Its Mango season and it’s the best time to treat in all things mango. This mango cake is spongy, soft and really moist. 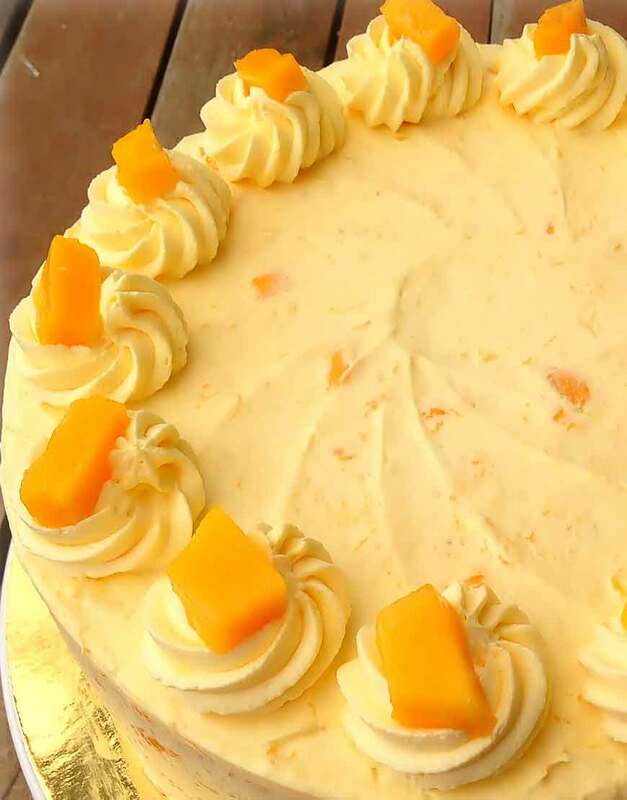 You can be sure to get the aroma of mango flavors which just oodles out with the sweetness when you online cake order in Gurgaon. Sweet-tart mangoes gives a terrific tropical taste to a cake that depend on a mix and creamy frosting. To beat the summer heat left, right and centre, best is to relish the best cakes in Gurgaon from GurgaonBakers.